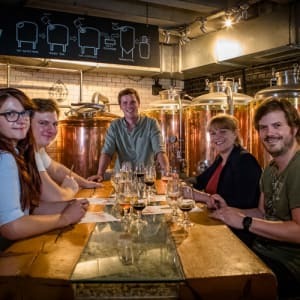 Brew your own beer with a Brewhouse & Kitchen head brewer for the day. 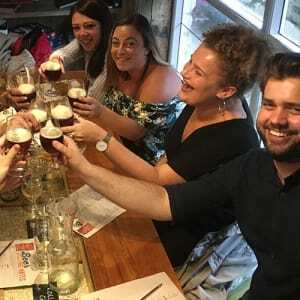 You will be taught the brewing process, brew a seaonal beer, and have plenty to eat and drink through out the day, finishing with a BHK Certificate and mini keg to take home. Taught to make beer with Head Brewer. Food & Drink throughout the day. A Mini Keg of your choice to take home. The experience last for around 7 hours. 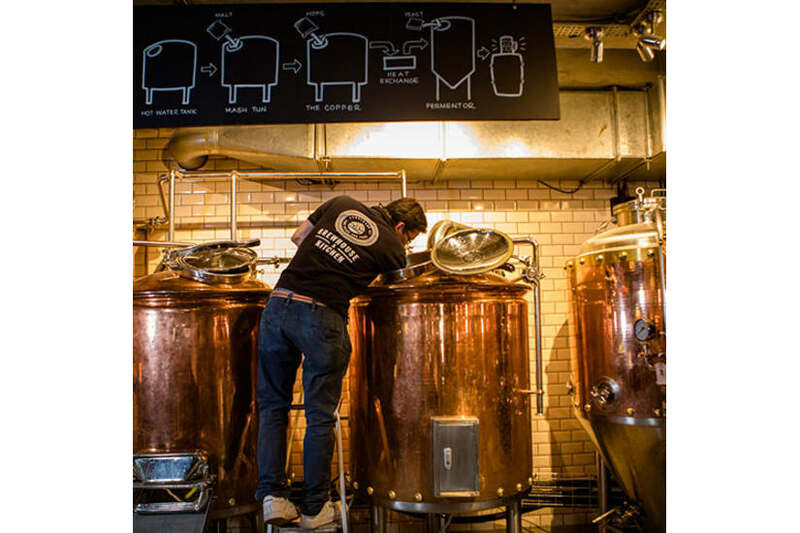 Insurance - All Brewhouse & Kitchen brewpubs hold public liability insurance. 1. Redeem your MasterChef Gift Card for the Brewhouse & Kitchen Brewery Experience Day by clicking 'Add to Basket' here on this page.